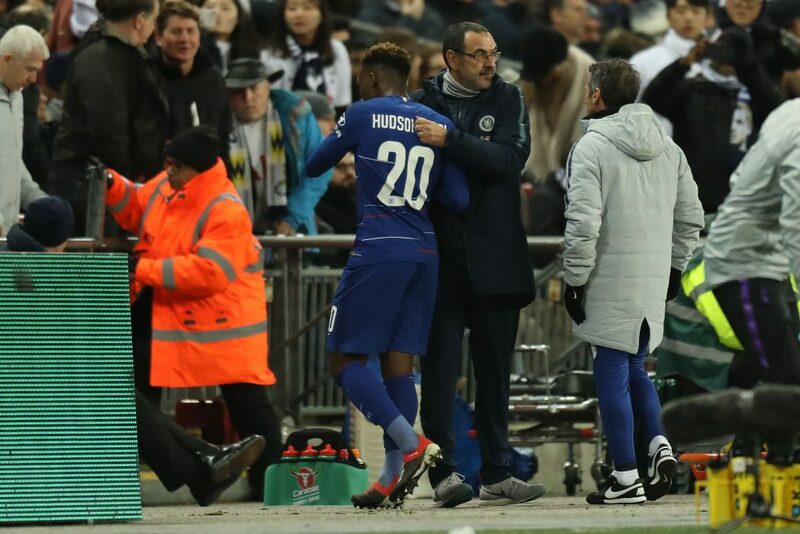 Maurizio Sarri has lashed out at Bayern Munich for their “unprofessional” behaviour after the Bundesliga club publicly expressed their interest in Chelsea starlet Callum Hudson-Odoi. Chelsea boss Sarri is furious that Bayern sporting director Hasan Salihamidzic said this week that they “definitely” want to sign Hudson-Odoi during the January transfer window as he “has the qualities which would fit very well” with the German champions. Chelsea have reportedly turned down a £35 million ($45 million) bid from Bayern for the 18-year-old, who has less than 18 months to run on his current contract and has so far refused to sign a new five-year deal, and Sarri is unhappy with Bayern’s public approach. “I think that it’s not professional, because they are talking about a player under contract with Chelsea. 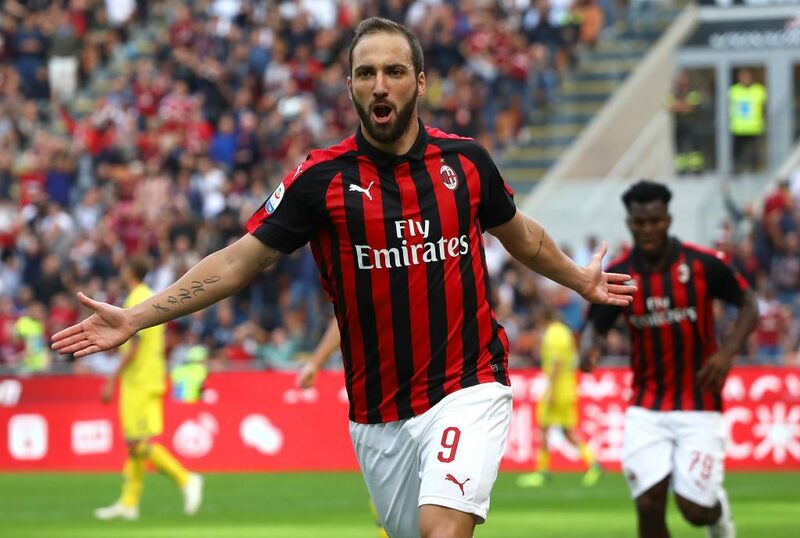 So they didn’t respect our club, I think,” Sarri told reporters on Friday. Sarri has handed Hudson-Odoi a place in his starting line-up for Chelsea’s past two matches – Tuesday’s League Cup semi-final loss to Tottenham Hotspur and the 2-0 FA Cup win over Nottingham Forest last weekend in which the teenager set up both of Alvaro Morata’s goals. Regardless of Hudson-Odoi’s future, Sarri has recommended Chelsea sign two new players to bolster his squad.